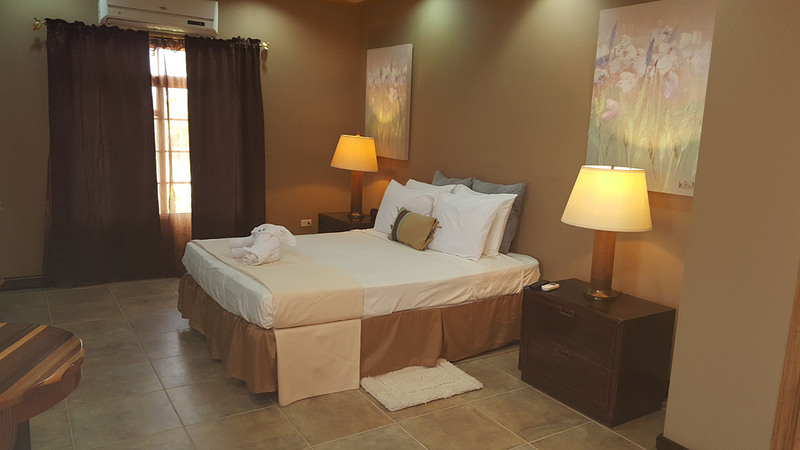 "Experience Comfort At Its Best"
Imagine a Bed and Breakfast where the most important thing is you. 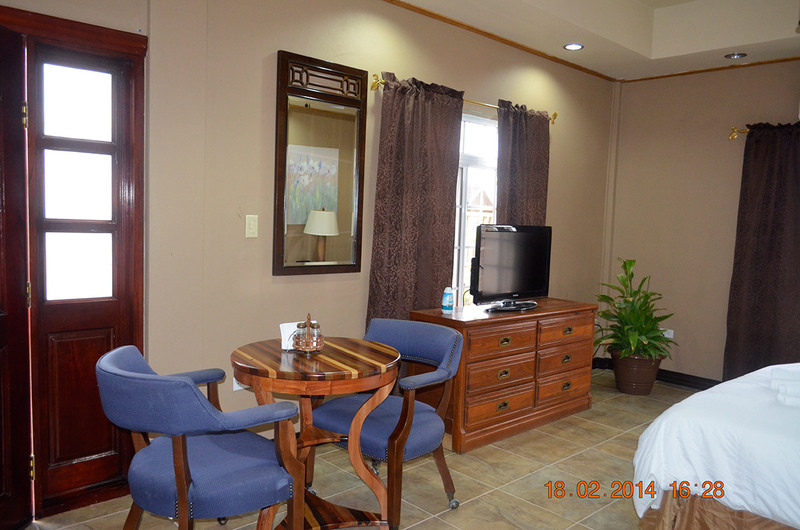 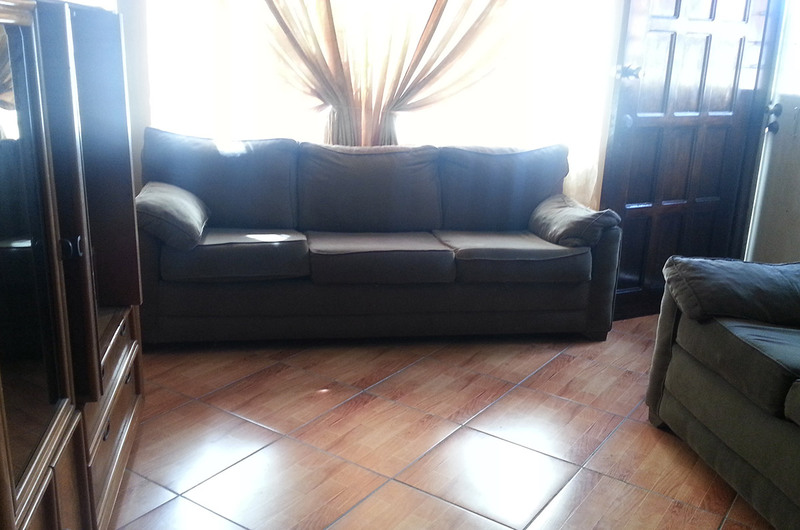 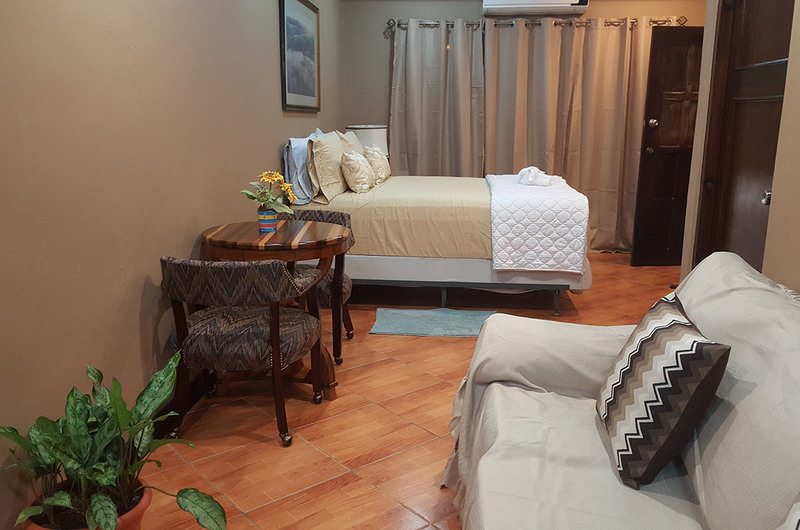 GM Suites is a cozy home, an elegant place with a nice decor, ideal for your stay in the city of Belmopan. 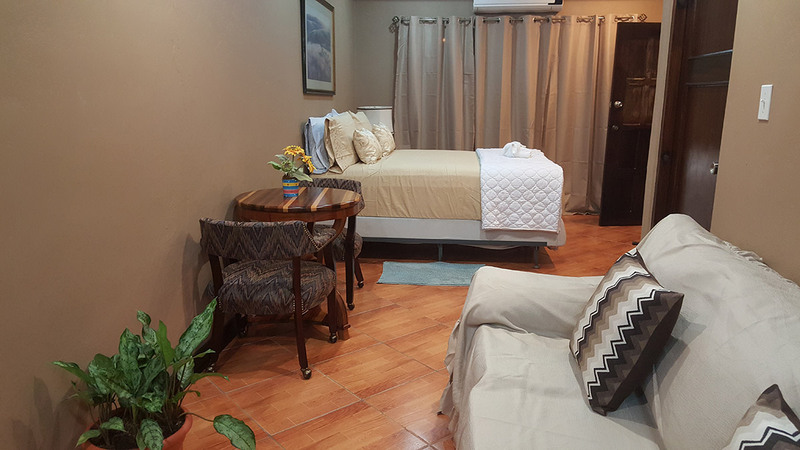 GM Suites is located in a quiet residential neighborhood, it is approximately 60 miles from the Phillip Goldson International Airport, 30 minutes from Jaguar Paw and ATM Caves, the Belize Zoo and the Blue Hole National Park. 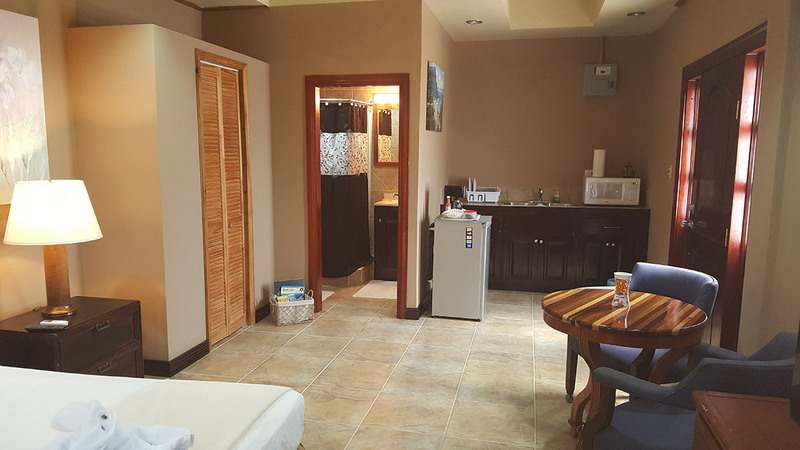 Each room is located on the lower flat with its own private entrance and has a unique ambiance and is thoughtfully designed for your comfort and quiet relaxation. 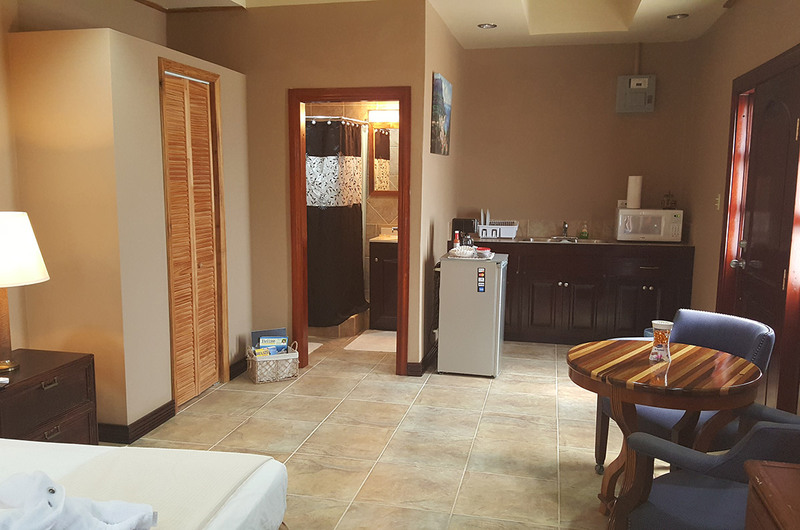 All rooms have private ensuite bathrooms generously appointed with soft, fluffy towels and fine soap and toiletries, a plentiful breakfast is served in your room daily. 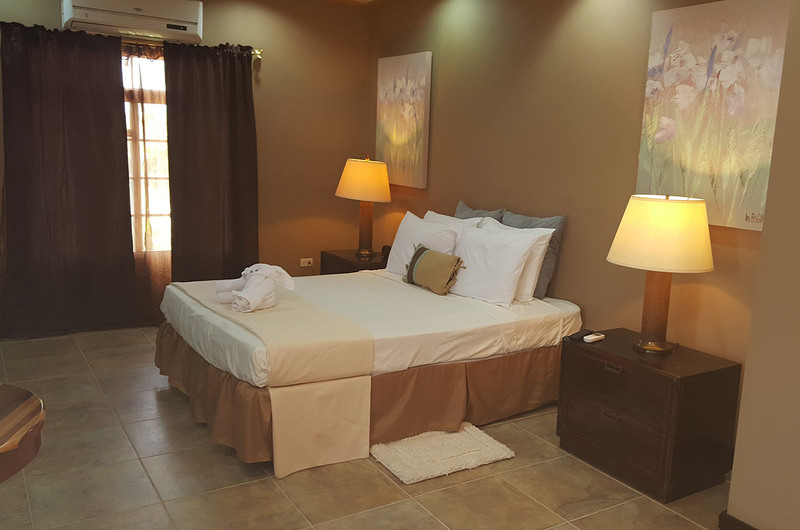 Pick up from and drop off to the International Airport and Taxi services around Belmopan are provided on request.